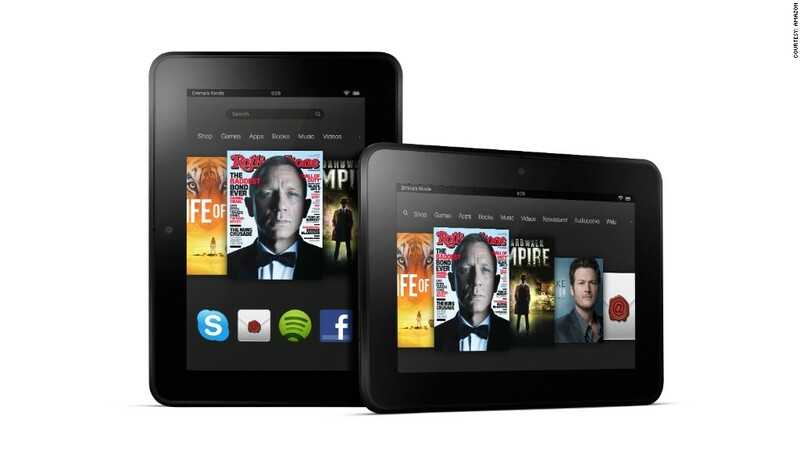 The Kindle Fire HD is now $50 cheaper, because Amazon is about to unveil its successor. Amazon recently slashed the price of its Kindle Fire HD tablet by $40, reducing the cost of the 7-inch tablet to $160. That shouldn't come as a huge surprise. Considering Amazon (AMZN) has unveiled a new tablet in September of the past two years, chances are they're just trying to clear out inventory before it rolls out an updated model. If the discount sounds tempting, but you're on the fence about whether or not to wait to see what the new tablet has, consider the areas most likely to be updated. The current Kindle Fire HD uses a dated processor, so the successor will almost certainly replace it with a faster chip. (For tech geeks: If Amazon follows the path of every other Android device release this year, the next Kindle Fire will feature an excellent Qualcomm (QCOM) Snapdragon chip, which would make for a huge improvement compared to what's inside Amazon's tablet today). If you use your tablet to watch a lot of HD video, that will be an important upgrade. The Kindle Fire HD's screen is good, but don't be surprised if the next version packs a better display -- especially if it wants to keep pace with beautiful display of Google's (GOOG) Nexus 7 tablet, the Kindle Fire's biggest small tablet competitor other than the Apple (AAPL) iPad mini. 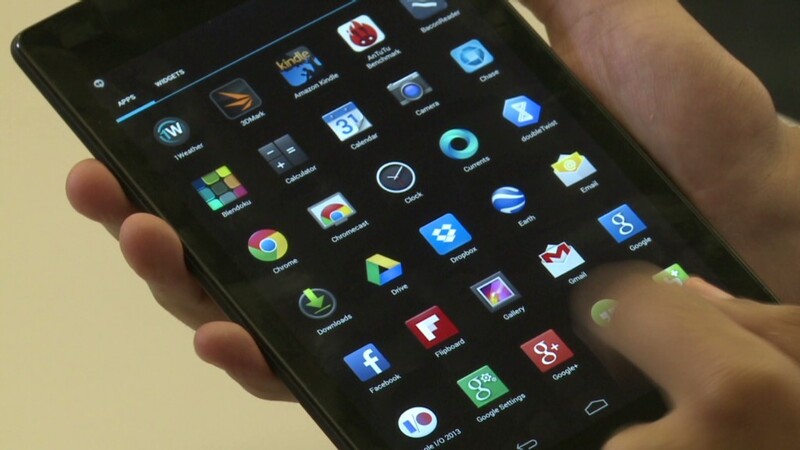 The Nexus 7's seven-inch screen displays 323 pixels per square inch, compared to 216 for the current Kindle Fire HD. Those who use their tablet to read a lot of books and magazines should especially be interested in screen quality, as a more pixel dense screen lifts a burden off your eyes. But if you mostly plan on using a tablet for the most casual of purposes -- browsing the internet, checking email and social networks, playing Bejeweled, watching the occasional TV show, and flipping through a magazine --the current $160 Kindle Fire will do just fine for you.